The Results from our Pups in the Workplace Survey Are In! 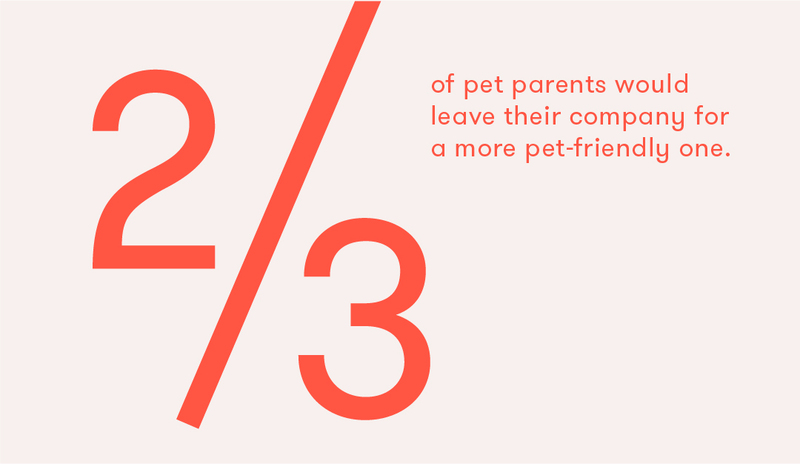 And it’s almost unanimous: 93% of pet parents wish they could bring their dogs to work. We don’t blame you! It’s a huge perk to be able to bring our pups to the Ollie office every day (even if they have been known to have an accident or two). And while more companies are permitting paws on their floors, only 40% of those we polled said they were allowed to. 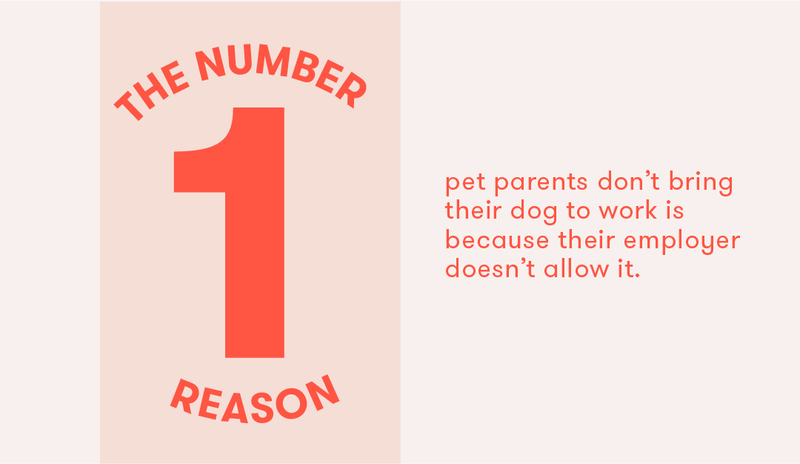 The number one reason why pet parents don't bring their pup? Because their employer isn't on board. 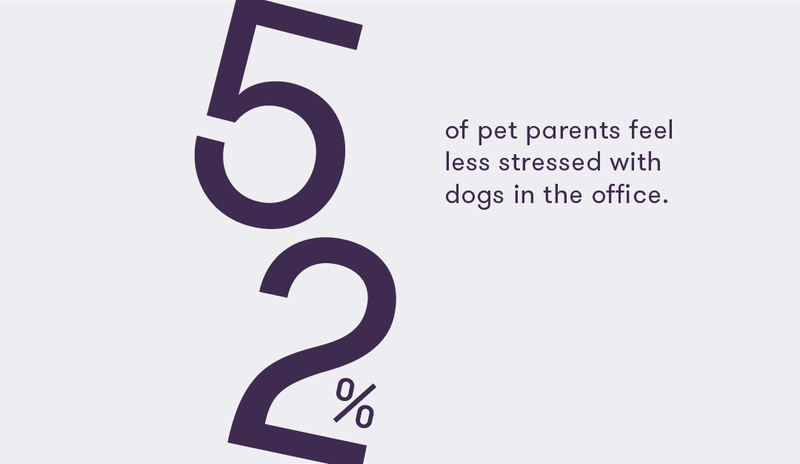 But there could be some pretty significant benefits to having your pup by your side nine-to-five: 52% of pet parents we polled said they were less stressed, 67% said they were more sociable with coworkers and a whopping 92% said they were happier. On the downside, only 29% said they felt more productive—all that petting may be distracting! If they do work at a pup-friendly company, 92% of pet parents want canine-related benefits: 52% said they wish they could have time off for pet bereavement, 50% would like to have pet insurance discount, 39% said they want paid leave when buying or adopting a new pet (aka "paw-ternity leave") and 38% would request pet care reimbursement for work-related travel. As far as what they'd be willing to give up to be able to bring their pup to the office? 70% of pet parents said they'd go to work earlier and 68% would stay at work later, 48% would give up free food and 25% would even give up three vacation days. Making the office a pet-friendly place may even have an impact on employee retention: 84% of those we polled said they feel more loyal to their company because they offer pet-friendly benefits. And two thirds said they would leave their current company for one with more pup-friendly perks! 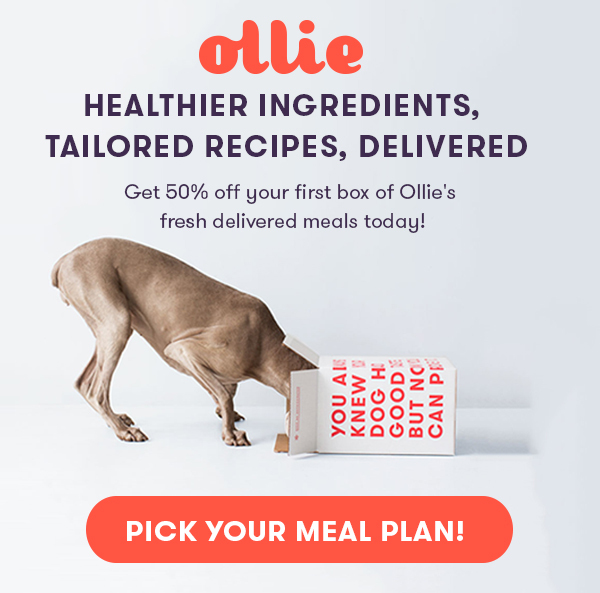 The Ollie 2018 Dogs in the Workplace Survey was conducted during the month of May 2018. Nearly 300 pet parent respondents were surveyed to provide insight on pet-related workplace benefits.